Details: The project is coming up at Keshavnagar in Pune. It is spread over 1.95 acre of land. 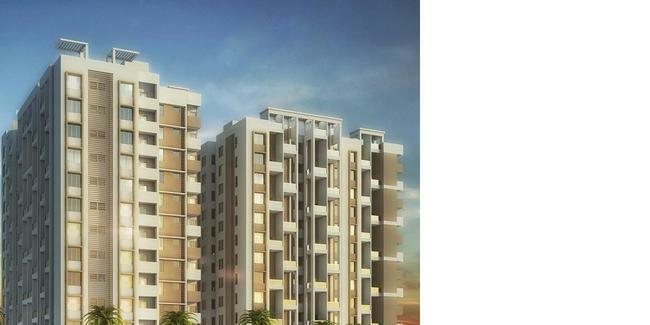 The project offers 1 tower with stilt+11 floors, it has 118 units of 2 BHK apartments. The amenities include aerobics centre, jogging track, swimming pool, landscape garden, rain water harvesting, sewage treatment, etc.